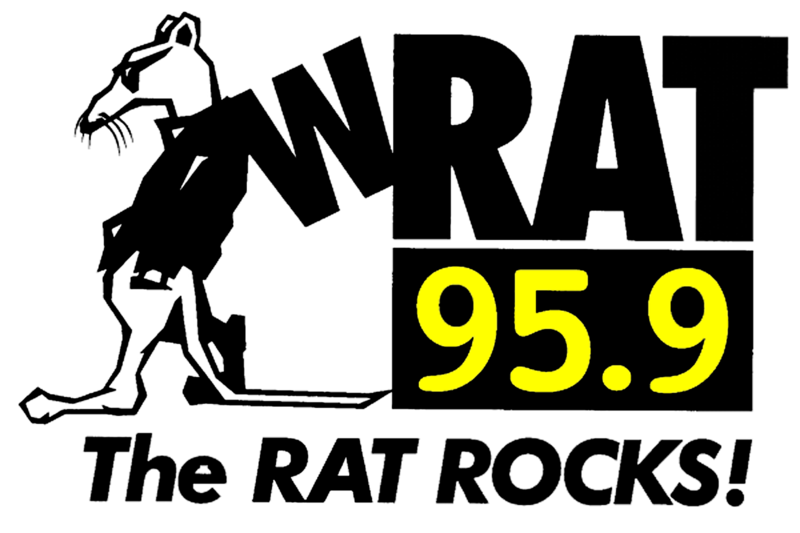 Join 95-9 The Rat for the original, the hottest and the best Cook-off in New Jersey. The full day festival offers something for chili lovers of all ages, including live music, vendors, children's inflatable rides, and of course, the opportunity to taste the numerous chili and salsa entries. For advance ticket orders and tasting kits, call 732-341-8738.